HELPING YOU FACE CANCER HEAD-ON. 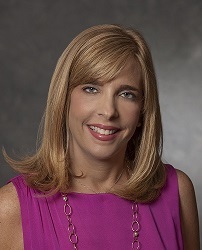 Our expert team includes a nationally certified physician assistant: Stephanie Lawrence, PA. She can help cancer patients in a variety of areas, including prevention, screening and early detection and the management of fatigue, pain, depression and memory problems. She can also help with more specialized issues, such as genetic testing, fertility preservation and the late effects of cancer treatment. 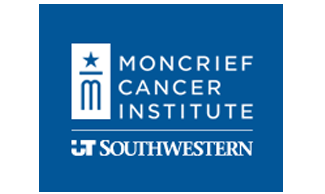 Stephanie is available to see cancer survivors at the Moncrief Cancer Institute and in our Mobile Cancer Clinic. encouraging them to live well beyond cancer." Schedule an Appointment: Call 800.405.7739. Appointments are available at no cost for any cancer survivor.